home Movies & TV Shows Will There Be Season 3 of Netflix Documentary 'Making a Murderer'? Will Making a Murderer season 3 happen at all?? 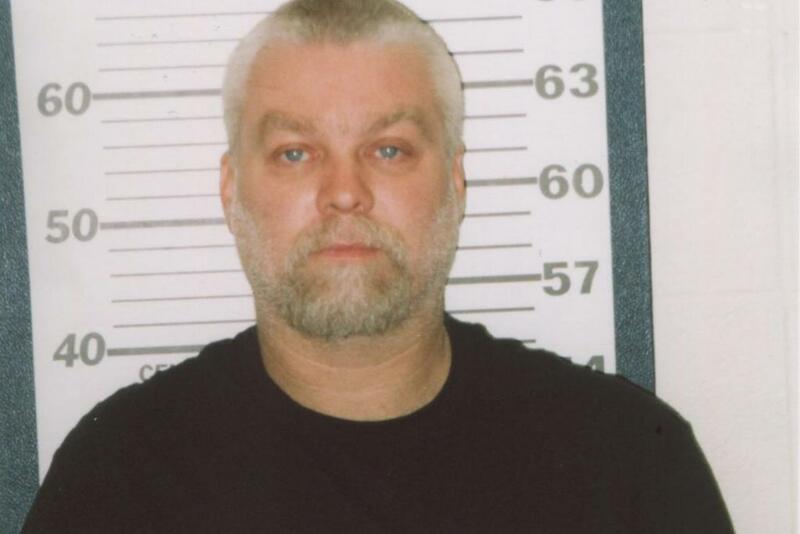 The first season of Making a Murderer served as more than just great television, and it may have even been enough to nab a new trial for convicted murderer Steven Avery. Prior to the documentary’s launch in 2015, few people outside of Manitowoc County, Wisconsin had ever heard of Avery and his 1985 infamous case of “sexual assault and attempted murder.” But ever since Netflix started televising the archive, it’s all anyone could talk about – was Steven guilty or innocent? How can a man wind up in jail for crimes he didn’t commit once, but twice? Steven Avery is currently pleading for a new trial. Netflix had unparalleled success with Making a Murderer in terms of documentary genre. Amidst the series popularity, the streaming service’s execs quickly called for a follow-up. And now that Avery is on the verge of getting a new trial—going to be led by a new counselor, people are desperate to know if Making a Murderer will get a third season. So, let’s find out what the odds are saying about the third installment. Does season 2 call for a third one? 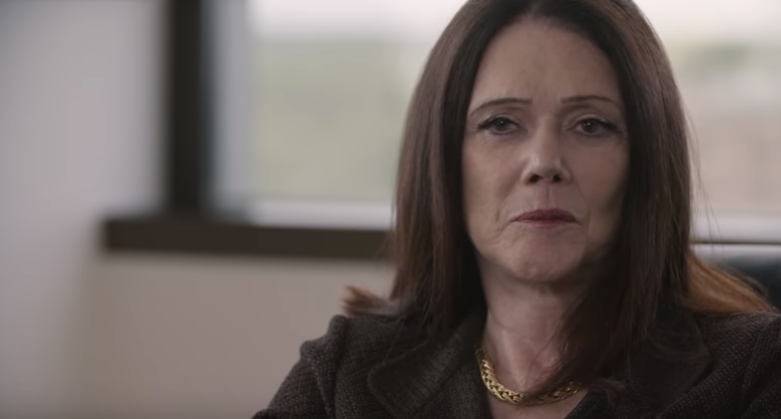 New lawyer, Kathleen Zellner believes of Avery's innocence. Despite the titular character, the one who stole the majority of season 2 spotlight was Avery’s new attorney, Kathleen Zeller. She’s not just a court-appointed lawyer defending a criminal but also a passionate advocate who especially throws herself into the cases driven by wrongly convicted felons. In addition, Zellner is known to have a fervent belief in Steven Avery’s innocence and expects to rescind his guilty conviction as soon as possible. Even until the very end of season 2, both Avery and his nephew were still under incarceration. So a liberation or not, the series indeed calls for one more season so as to give a proper eulogy for Steven. What will be the storyline of ‘Making a Murderer’ season 3? Both Avery and his nephew were still under incarceration until the end of season 2. The new trial of Steven Avery is definite to override the season 3 of Making a Murder. It’s the goal that Kathleen Zellner has been tirelessly working towards and eventually may bring it to fruition. The biggest moment in the pursuit for an appeal came in December 2018 when Zellner found an expert who was willing to test the bones found in the Manitowoc County Gravel Pit. The federals originally considered it of being unworthy to the case and refused to accept the idea that those skeletons might have belonged to Teresa Halbach. Having said that, DNA testing could prove once and for all who the bones actually belonged to. Zellner demanded a motion to put the case on bail so that the bone testing could take place, which Wisconsin Court of Appeals denied anyway. On the other hand, if Avery wins the right to appeal, they may not even need to conduct the DNA test. 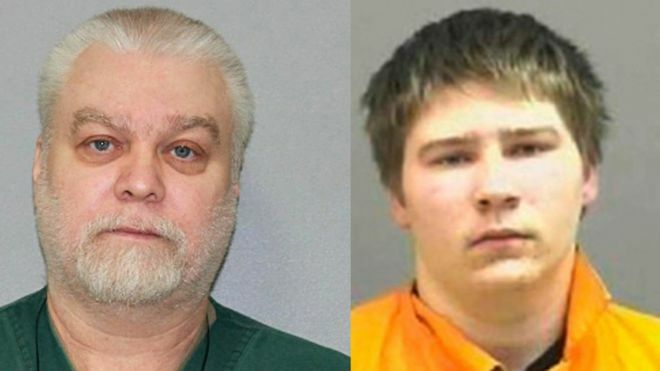 There are other matters to consider too – like Brendan Dassey's pleading, Sergeant Colburn’s case of defamation against "Making a Murderer" filmmakers, and the series, Convicting a Murderer, which strives to tell the other side of the story. If the ever-longing appeal process does end this year then we can alas expect a third take on Making a Murderer.